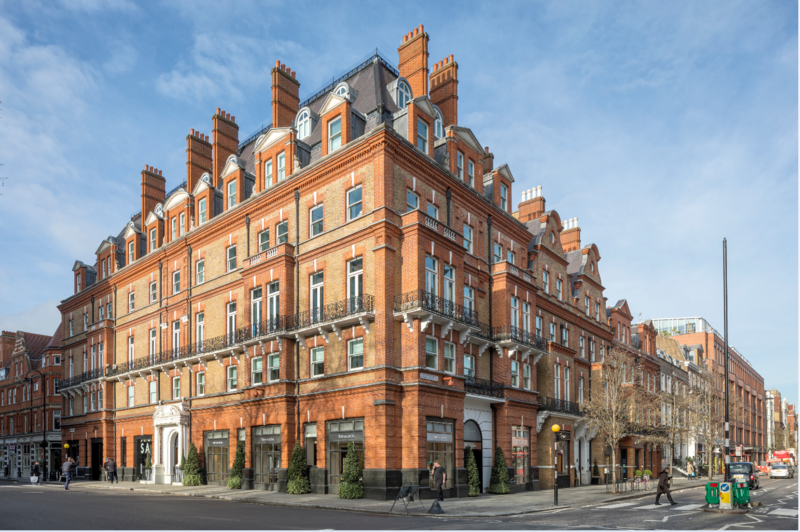 Transport links are excellent with Sloane Square underground station less than 100m away, (District & Circle Lines) and Knightsbridge underground station within a 10 min walk, (Piccadilly Line). 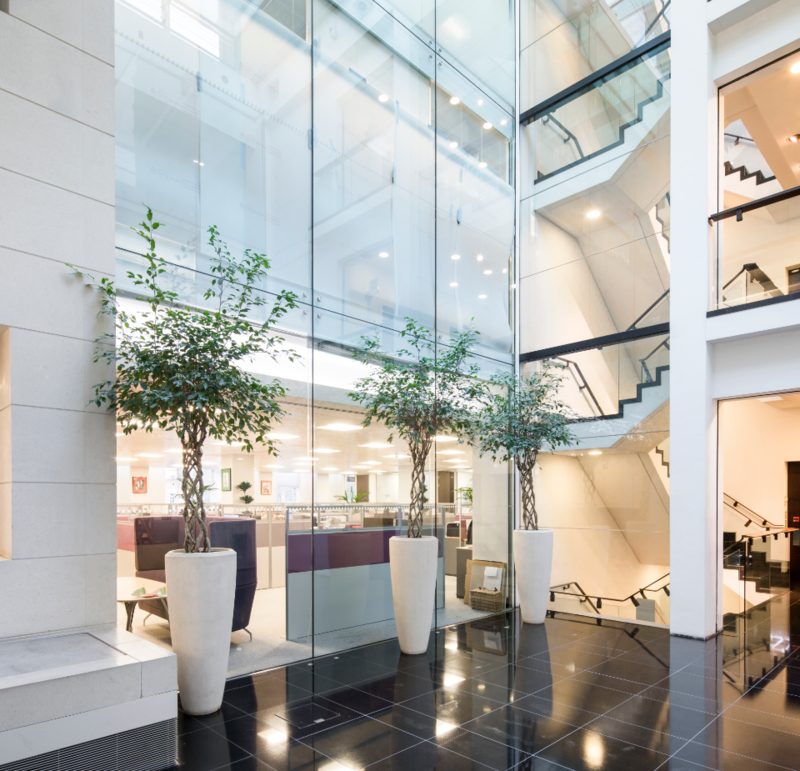 The building also benefits from Victoria’s overground and coach stations, which are only a short 15 minute walk away providing access to national transport. 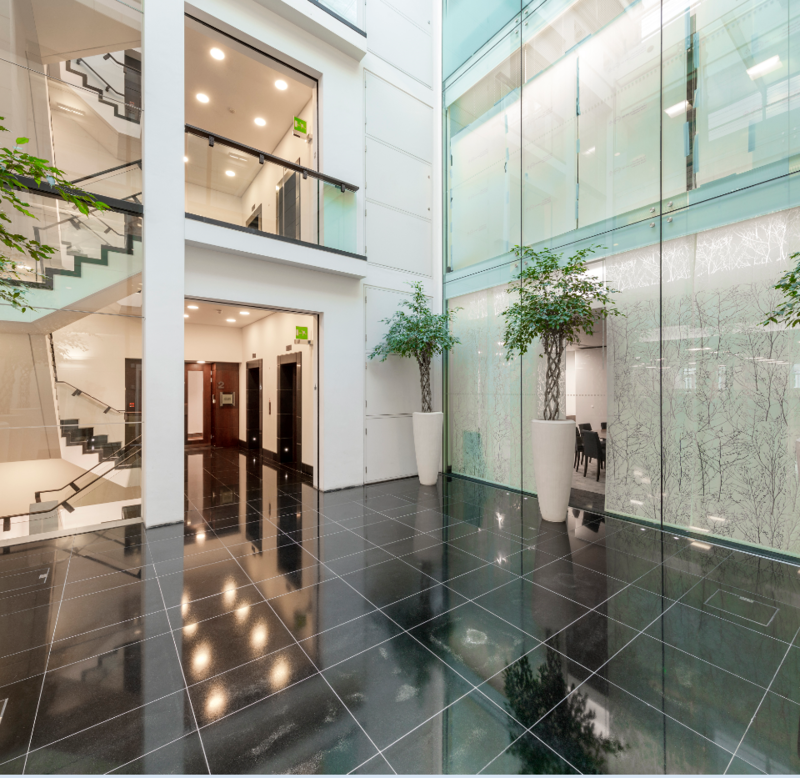 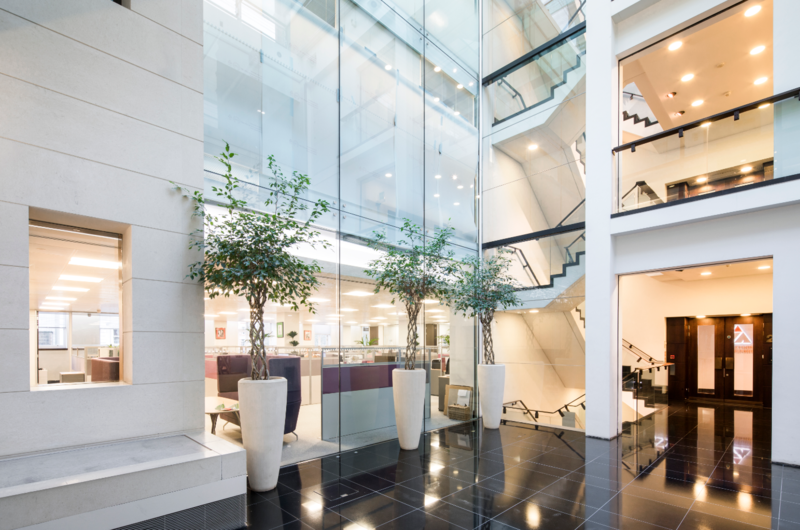 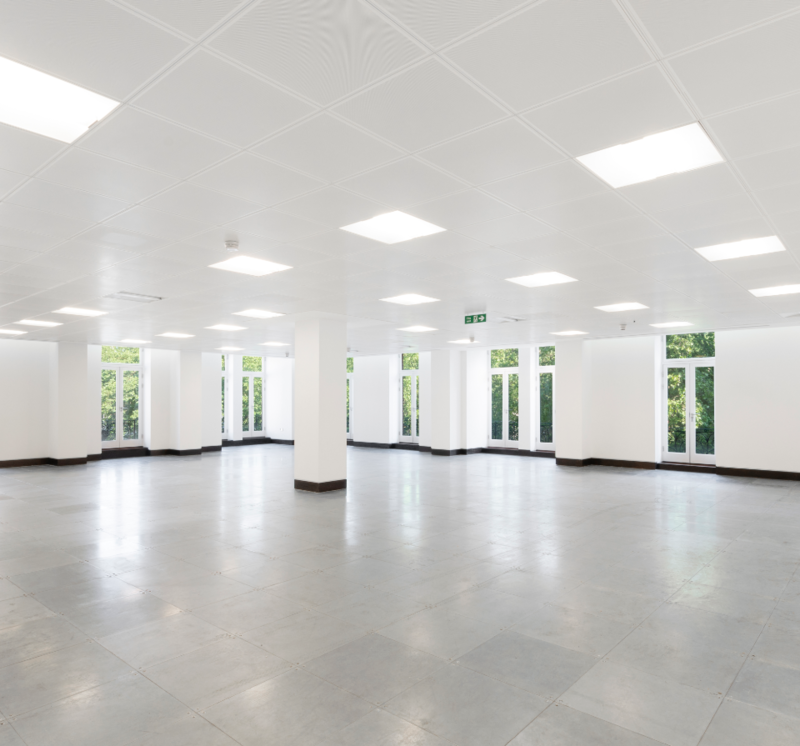 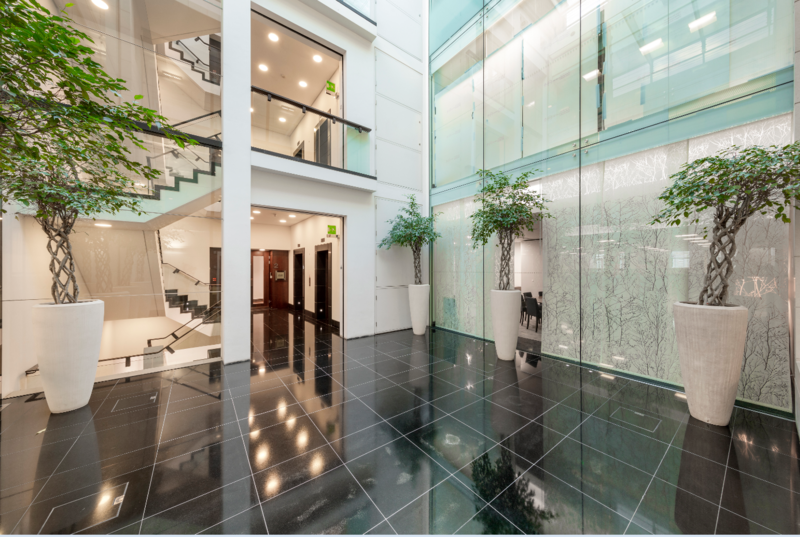 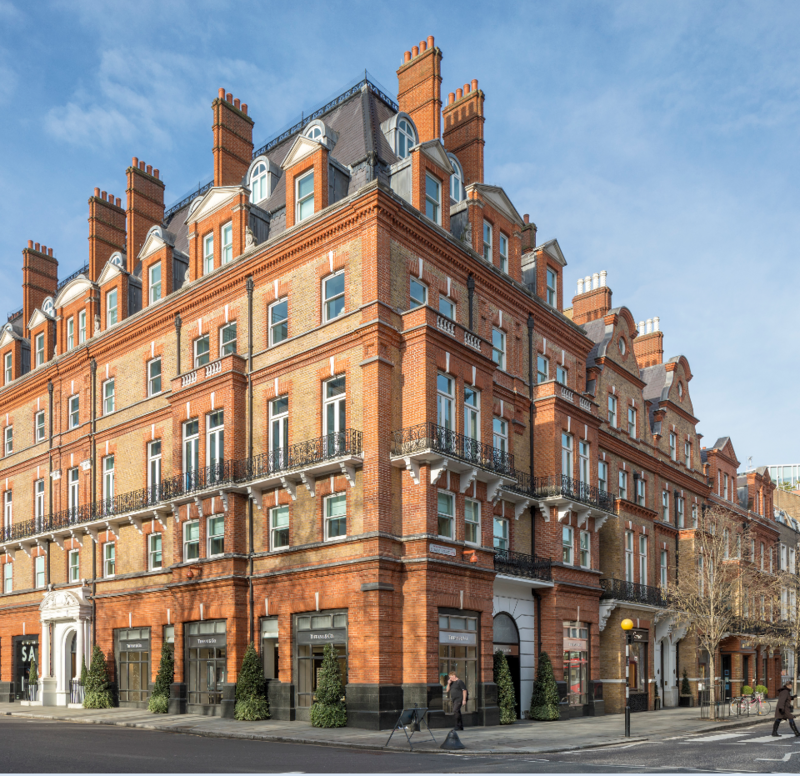 The accommodation is located on the second floor of this prestigious office building, offering high quality refurbished office space with views over Sloane Square and excellent natural light from windows on three elevations. 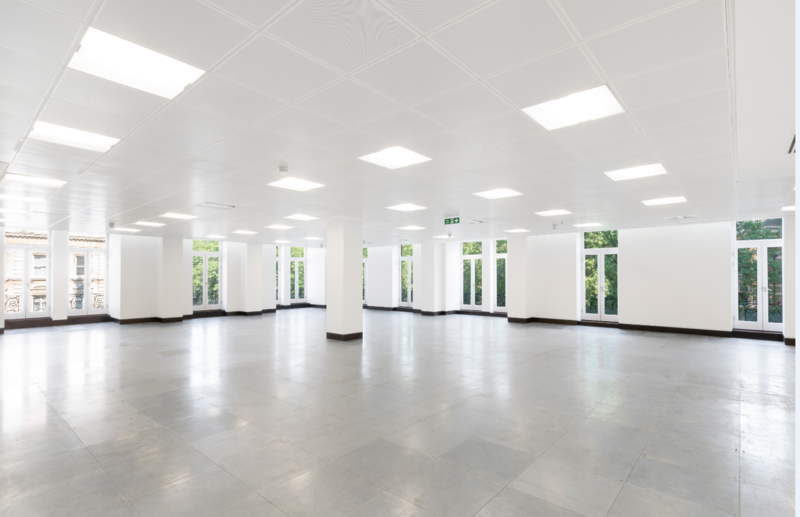 Lease for a term by arrangement.